Drawing tutorials and real time drawing process videos on my Patreon page. Support me on Patreon and learn to draw from me! 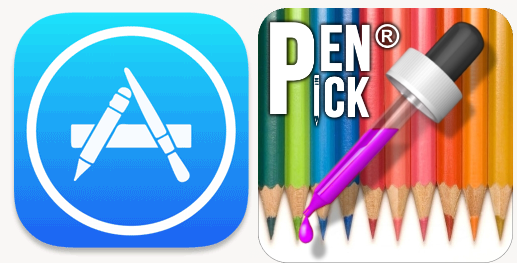 Download my Color Picker for Artists app, pick a color from the reference photo, and the app will suggests which colored and graphite pencil to use. 72 colored pencils by Derwent Coloursoft and 72 colored pencils by Derwent Procolour, mixed. 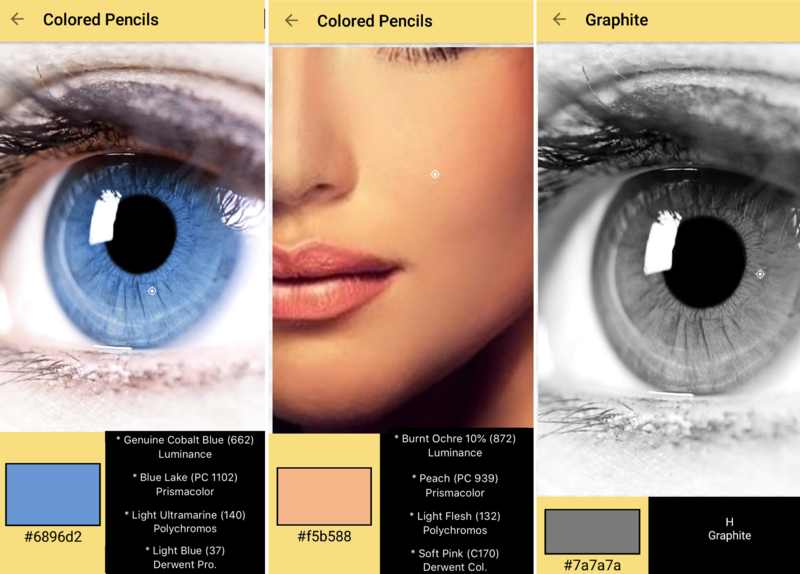 The graphite panel automatically converts color images to black and white and suggests among 20 nuances of graphite by any brand. Drawing Lessons for beginners, intermediate and advanced artists! Every lesson consists of one real time video and one step-by-step eBook with written instructions and pictures (the videos are not narrated). Some of the lessons contain reference photos and printable pencil sketches, in case that you just want to color. Can't wait to see your results! 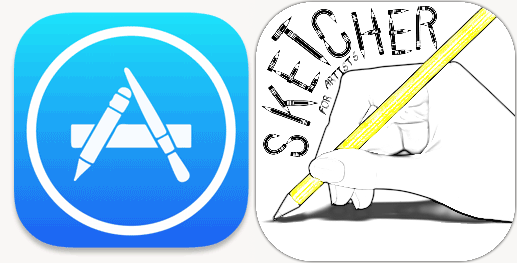 Download Sketch Maker for Artists iOS app and convert your reference photos into the perfect pencil sketches within a couple of seconds. Below you can find eBooks on how to draw animals, cars, people, objects, landscapes, flowers, superheroes, and more. Find instructions for art, new drawing ideas, and easy step-by-step tutorials that are sure to level up your artwork. These books provide highly detailed drawing tutorials, and if you follow the instructions and draw patiently, you will have good results. These books are written and illustrated by me. Since I am a self-taught artist, these tutorials are based on my personal experience, and the material is presented clearly with friendly instructions that everyone can follow. Download the PDF files and enjoy learning!